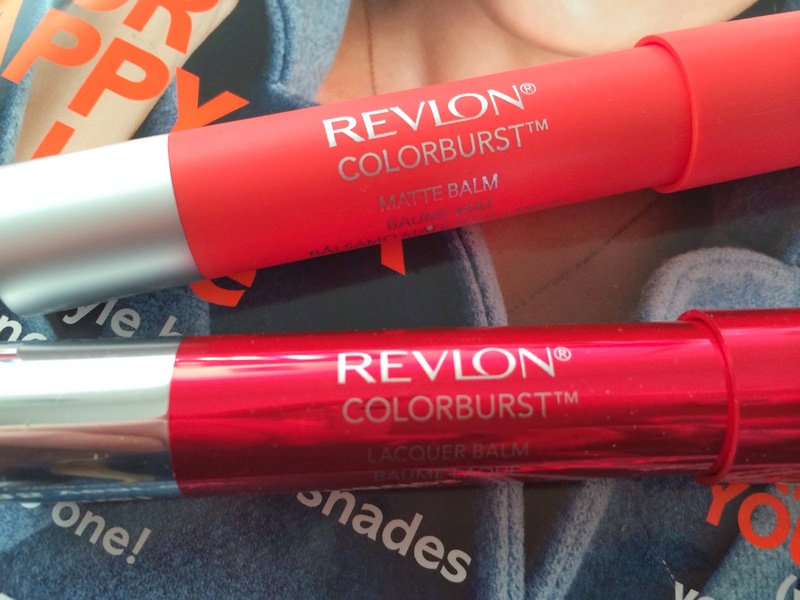 I have to admit, as soon as I saw the many posts about the new Revlon ColourBurst Balms on my Bloglovin' feed I gave into the hype (surprisingly unusual for me when it comes to drugstore products) and hotfooted it to my nearest Boots to pick some up. 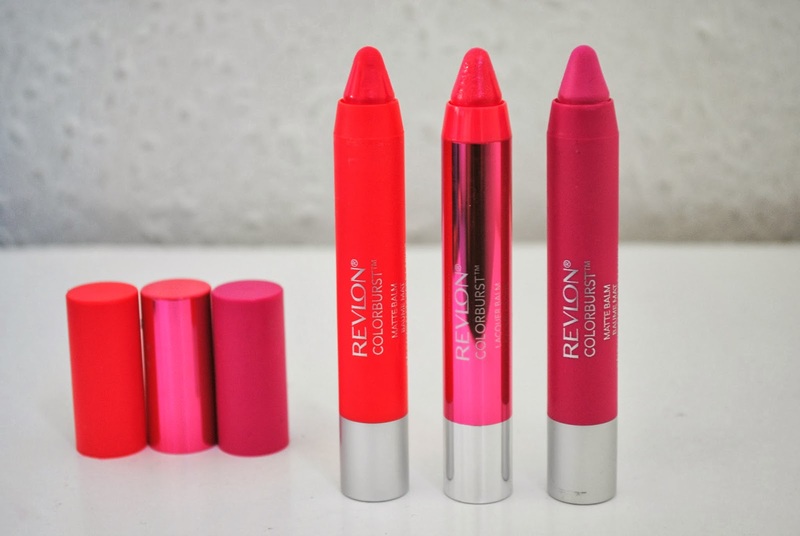 As fate would have it, Revlon was on 3 for 2, but I restrained from picking three of these beauties up and thought I would try out one of their much-loved Lip Butters instead. I'd never tried anything from Revlon before but these two had me hooked. So much so, that on my next shopping trip, three more ended up in my basket (what can I say, it was still 3 for 2, Boots what are you trying to do to me?). I'm sure that, like me, you've read every other beauty blogger's reviews of these and are probably sick to the back teeth of them have at least seven of them stacked up in your Muji draws by now, so I will just say that I love the formula, packaging and how moisturising they are. As for the lip butter, the same applies, but I've since picked up a different shade - Strawberry Shortcake - and I like it even more. 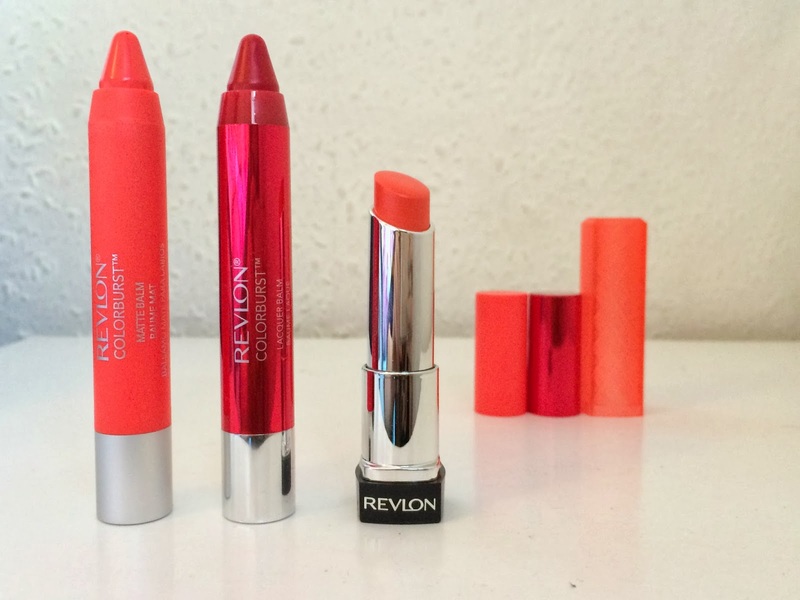 Have you picked any of the new Revlon Balms up yet? What are your favourite shades? 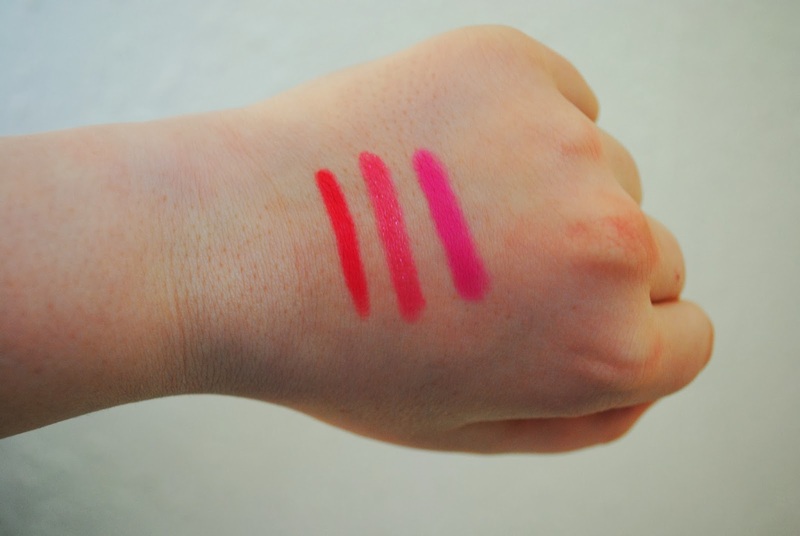 I have been dying to pick one of these up but keep telling myself I have far too many lip crayon/butters than I can count. These colours look lovely and I really love your photos! They are lovely but it's true there's a lot of similar products to the lacquer balms out there. 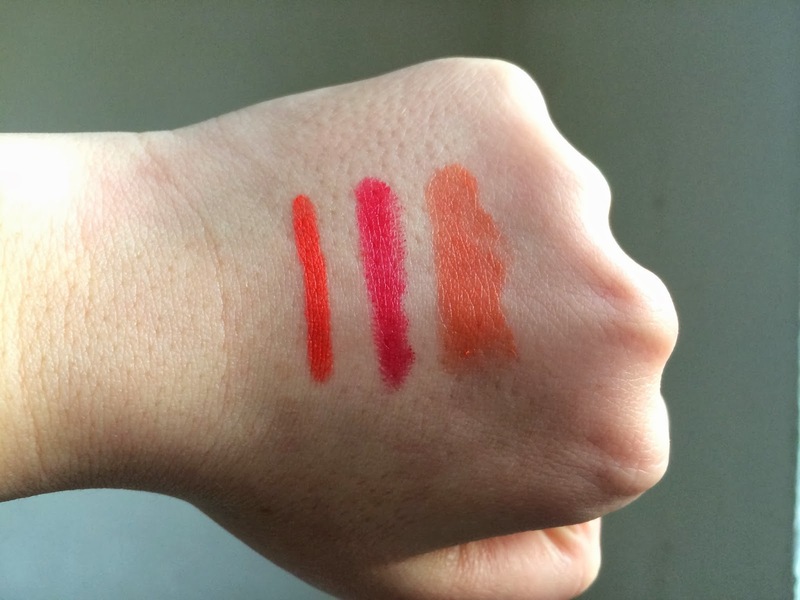 I would definitely recommend the matte balms though as I think they're a lot more moisturising than most matte lip products and a great dupe for the Nars Velvet Matte lip pencils but at a slightly more purse friendly price! I really want to try these but have enough lip products to last me a lifetime!!! Lovely post and great shades!!! Thank you! Cute blog, I'm so jealous of your Benefit boxed blush collection. 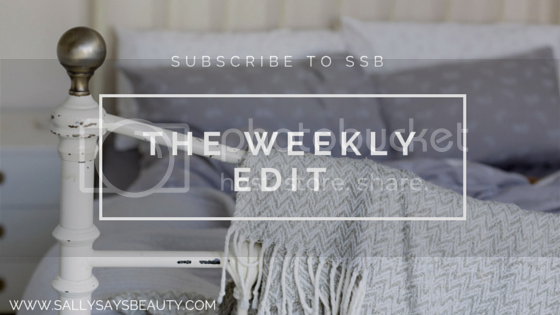 Isn't it a lovely shade, the pigmentation is amazing aswell! Would definitely recommend having a cheeky swatch or two next time you're out shopping.